It's not that other types of injuries are not catastrophic, but the keywords here are "permanently disabled." That is what puts the catastrophic injury in a completely different league. A car accident causing a spinal cord injury, brain damage, amputation, multiple fractures or severe burns involves extensive surgery followed by long-term care, a lifetime of pain and suffering, and an inability to lead a normal and gainfully employed life is a catastrophic injury. In many cases, catastrophic injury lawsuit awards can help the injured return back to a normal life with expensive reconstructive surgery and prosthetics. Even otherwise, it still provides for the victim's care and offers justice by punishing the negligent driver of the other vehicle. Has your life or that of a loved one turned into a nightmare because of a catastrophic injury caused by a car accident? Contact an automobile accidents attorney in your area today and find out what legal options you have to make it right. Listed below are the main catastrophic injury types which result in massive personal injury settlements. Car accidents are not just about car, bus and truck collisions. Many of the worst catastrophic injuries are sustained when a car or truck plows into pedestrians, cyclists and motorcyclists. All these do not have the protection offered by a car, so a collision with a vehicle is more likely to be catastrophic or fatal. A catastrophic injury victim or the victim's family or guardians need to move quickly to secure a large personal injury settlement. If not, the family will have to bear the burden of the victim's medical treatment and rehabilitation. 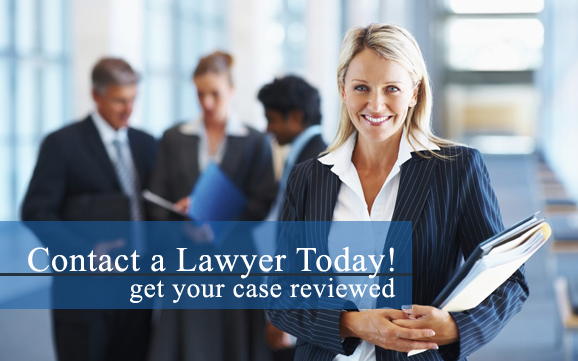 Have you or a loved one been in a car accident that left you in dire straits with a catastrophic injury? Contact an automobile accidents attorney in your area today and find out about legal options that can help set you up for life. As per CDC data, a catastrophic injury is the primary cause of death in the nation. About 1.7 million cases of traumatic brain injuries (TBI) occur each year, out of which 17.3 percent are due to motor vehicle accidents. Around 52,000 of TBI cases each year are fatal.